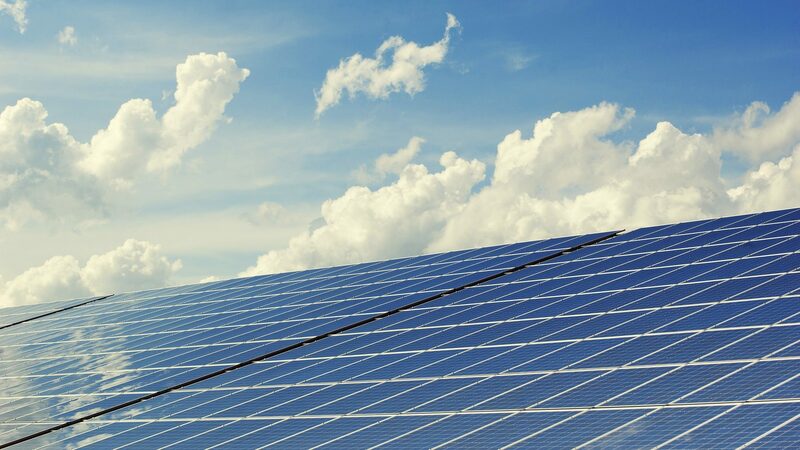 Power optimizer is an advanced element of the solar power system that manages performance of each photovoltaic module and optimises its efficiency to a maximum. 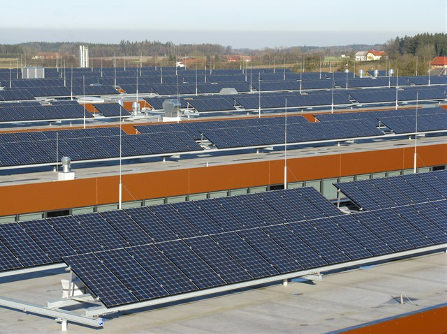 Furthermore, the power optimizers monitor the performance of each module and communicate performance data to the SolarEdge monitoring portal for enhanced, cost-effective module-level maintenance. Each power optimizer is equipped with the unique SafeDC™ feature which automatically shuts down modules’ DC voltage whenever the inverter or grid power is shut down. Alternatively, the new independent optimization (IndOP™) technology, allows power optimizers to be installed without the need for additional interface hardware and to operate directly with any inverter. 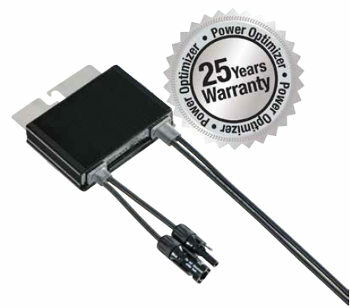 SolarEdge power optimizers are compatible with c-Si and thin-film modules and have a 25 year warranty. Commercial solution connecting two modules per power optimizer. * Rated combined STC power of 2 modules connected in series. Module of up to +5% power tolerance allowed. Power optimizer with Indop™ technology and independent optimization, allows operation with any inverter and does not require additional interface hardware.